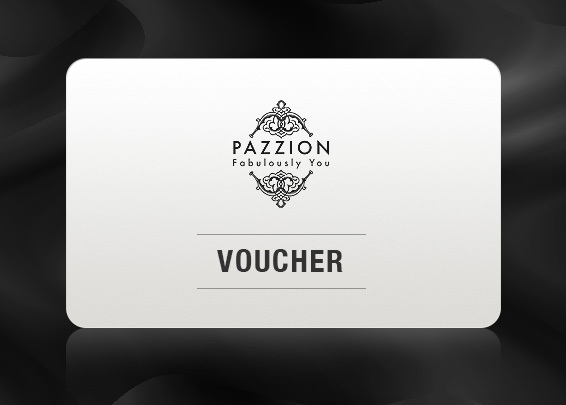 No matter what the occasion is, PAZZION vouchers are always the perfect, thoughtful and well-received gift every time. 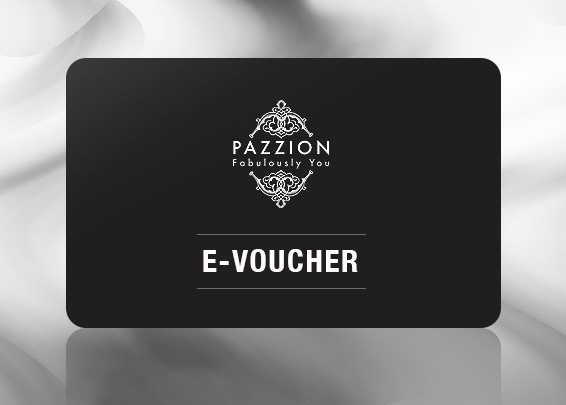 Purchase a gift voucher for someone special today! A physical gift voucher which will be sent via mail to the recipient and can only be utilized in our outlets.